Many years ago, a couple of Roman Catholic ladies came to my parents’ door. They asked me if I knew the reason for most of the problems in the world. Their answer? “Too many people are reading the Bible.” Their answer was to let the pope interpret the Bible. I think a better solution is to get better at biblical interpretation. As wrong as those ladies were, they did identify that misinterpreting the Bible is a problem. However, there are good methods and tools for us to get better at interpretation. 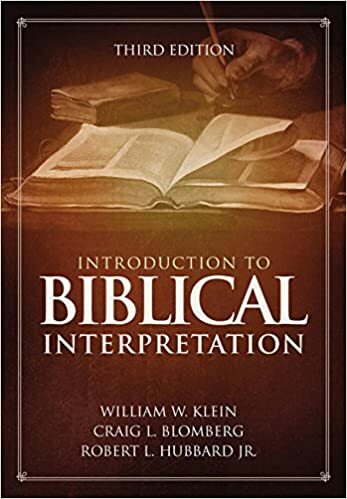 A great resource is Introduction to Biblical Interpretation by William W. Klein, Craig L. Blomberg and Robert L. Hubbard, Jr. This was a textbook used in a class at McMaster Divinity College in course my wife took. I thought I would take the opportunity to read it for myself and I’m glad that I did. I have been interested in hermeneutics since I became a Christian. 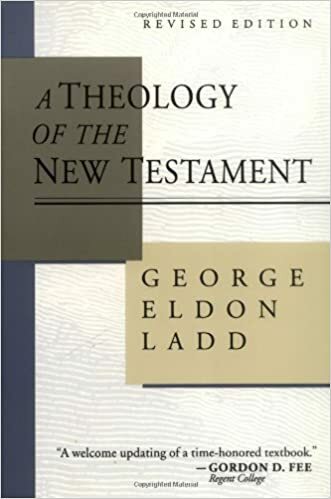 It would take too much time to summarize the entire book but I will say that it contains everything a student of the Bible needs to know about interpretation. 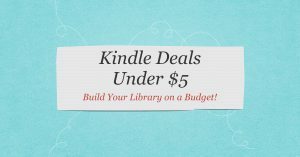 There is enough meat for a seminary student but it is accessible enough for a layperson. One of the things that I appreciated about it is that they took a balanced view of the Bible. There is a high of Scripture presented and it is lifted up as our foundation of our faith. At the same time, they avoid wooden literalism and are not afraid to note difficulties in the Bible. Instead of rushing to smooth over every difficulty, they present the Bible in its historical and literary context, interpreting it by those standards. Introduction to Biblical Interpretation is a great resource for pastors, students and all people interested in the Bible.